Did you know that there are lots of ways of using the Library to help you boost your CV, give yourself an edge over other candidates looking for jobs in your sector, and generally make yourself more employable? You might not know, for example, that we have resources that you can use to learn new skills and, ultimately, lead to further qualifications in addition to your degree award. Take a look at the information on this page about the online resources you can use to boost your CV, and make the Library work for you. 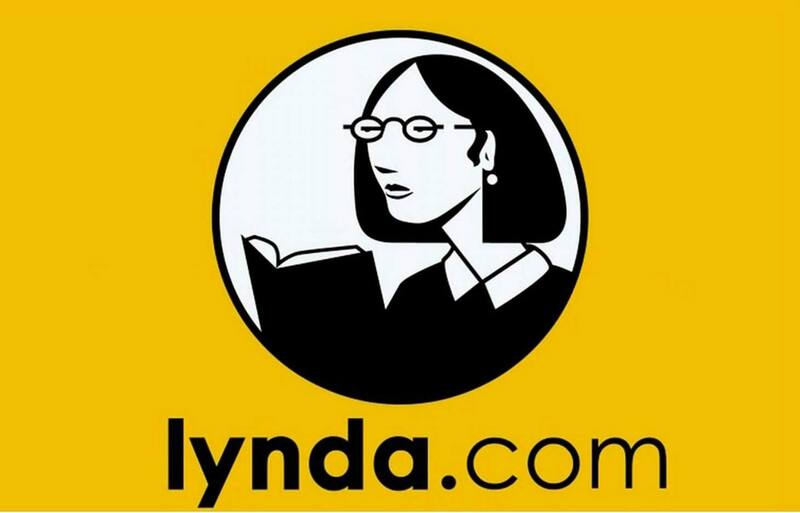 Lynda.com (part of Linkedin) has over 40,000 online video tutorials, courses and learning paths where you can learn business, software, technology and creative skills to achieve personal and professional goals. Courses cover specialist software such as Photoshop, Adobe, AutoCAD, Microsoft Office etc., along with expert advice on a whole variety of things like effective presentations, the music business, digital photography, and a wide range of business skills. Not only would these skills look great on your CV, but studying them online also provides a great example of initiative, time-management and self-development which you can talk about in interviews. The course requires a combination of financial market, and Bloomberg terminal skills and functions, knowledge. 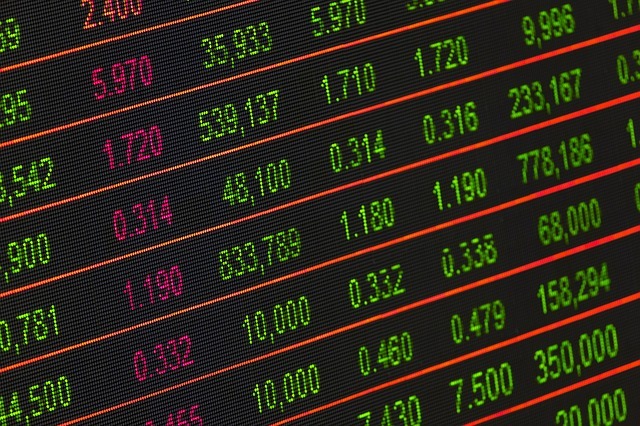 Datastream is a global financial and macroeconomic data platform covering equities, stock market indices, currencies, company fundamentals, fixed income securities and key economic indicators for 175 countries and 60 markets. Certification for Datastream can be obtained through completion of self-directed, online study. Help with Bloomberg and Datastream is available from the specialist financial librarian.